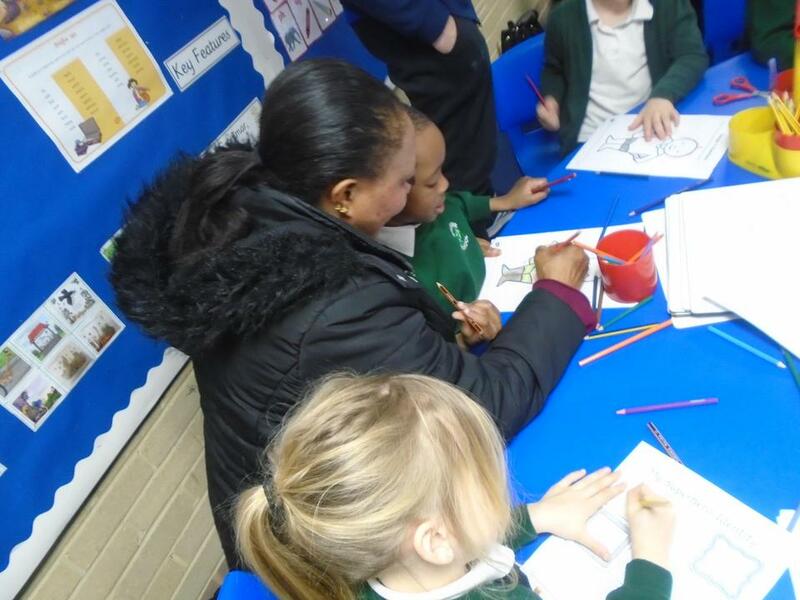 Ryedene Primary and Nursery School - Welcome to Ryedene Primary and Nursery School. The children have settled well into their new classroom and they are very eager to start the new year. 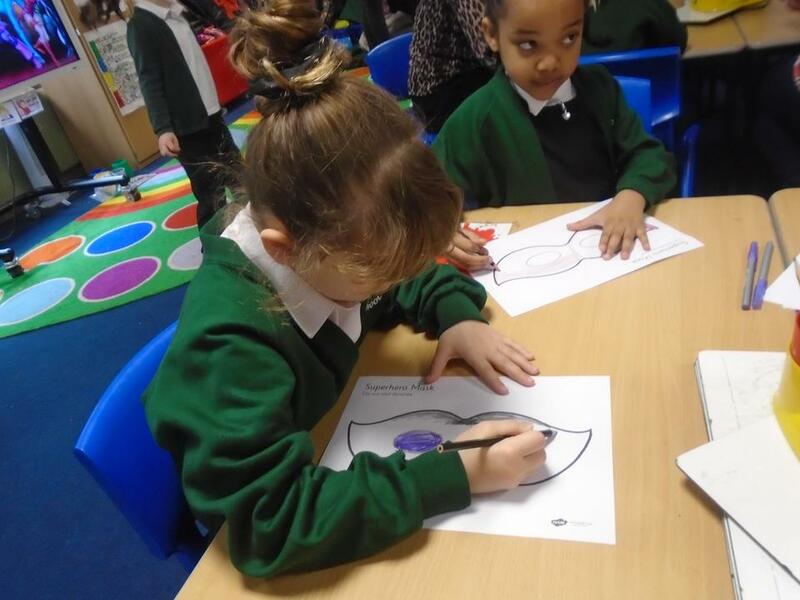 They have coped very well with the transition from Reception to Year 1 and they have engaged with discussions about their learning with a very positive attitude. We hope that you will log onto our page regularly so that you can share our success' and experiences to make learning as purposeful as possible. For the first half term our theme focus will be 'Toy Story' with an emphasis on History and the timeline of toys. We will be looking at toys from the past and exploring some different artefacts within our classroom. The children are also very excited to share their own toys with the class and compare these to some of the resources we will be sharing throughout the half term. Towards the end of the unit we will be visiting a toy museum where the children will have the opportunity to explore toys from the past to support the work we have been doing in class. In English we will be focusing on books by Julia Donaldson with a focus on character descriptions, story telling and comparing different texts. Towards the end of the unit we hope to look at some different types of poetry starting with rhyming couplets. In Maths we will be focusing on place value which will include representing amounts, exploring greater and less than and the use of numicon and number lines to support our understanding of numbers up to 20. In Science we will be focusing on materials and objects that are made from these. We will be conducting a range of different experiments to test the strengths and sustainability of different materials in different situations - this is something the children are very excited about! Physical education - Gymnastics, ball skills and ball games. Citizenship - Me and my relationships. Computing - How to use a trackpad, turning on and switching off a device, opening applications, saving and retrieving documents and dragging. 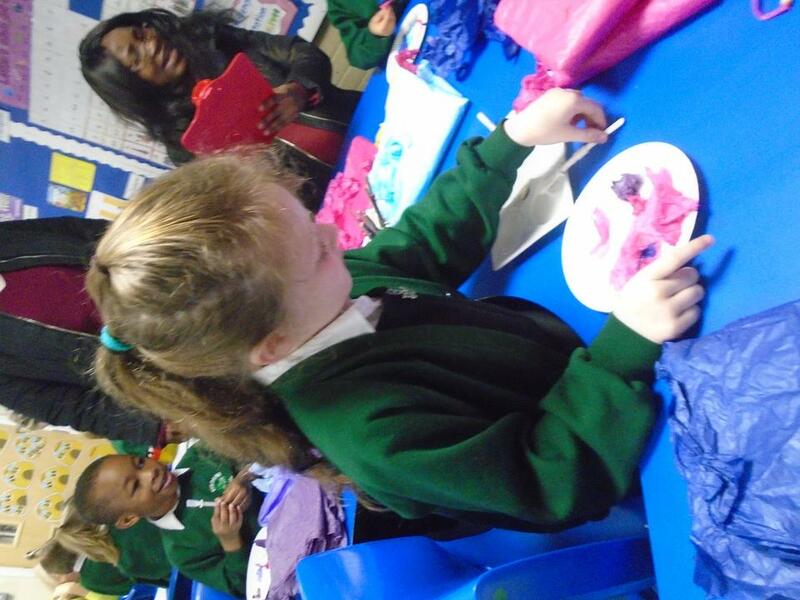 Design Technology - Designing, making and evaluating hand puppets and peg dolls. Religious Education - Who I am and where I belong. What a successful first half term! The children loved learning about the History of toys and found the school trip to be their most memorable moment of the year so far. This half term we will be focusing on traditional tales with an emphasis on 'The Three Little Pigs' to lead our topic. We are particularly excited about our DT topic where we will be designing, making and evaluating houses for the pigs to live in. 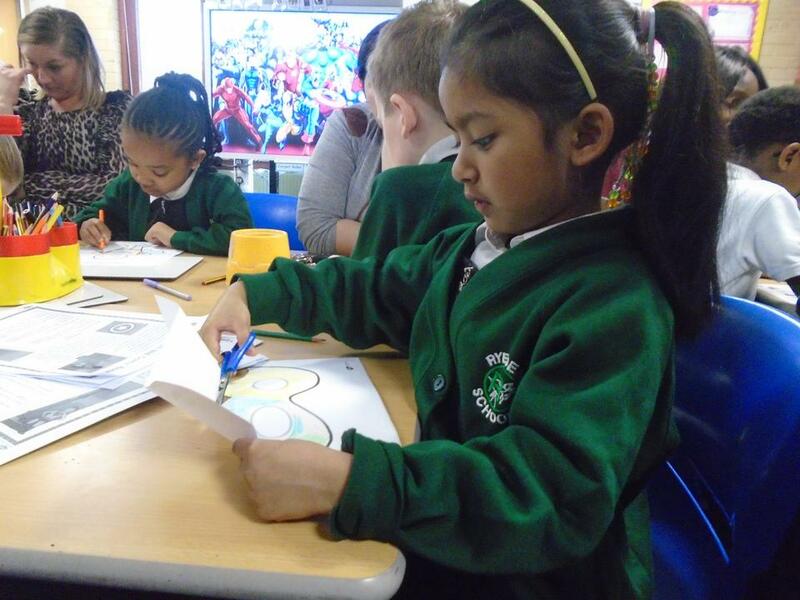 We hope that by the end of the unit the children will have a better understanding of stories and their structure. In English the children will be studying various traditional tales and on completion they will explore how to read and write instructions and letters. There will be a focus on the features of each and we will have a go at making some of our own to practice the skills we have learnt. In Maths we will start to add and subtract numbers using a range of resources followed by geometry where we will be exploring 2D and 3D shapes. By the end of the year we will also re-visit place value to embed the some of the skills we learnt last half term. Geography - Our local area. We will also be doing some fieldwork to support this. 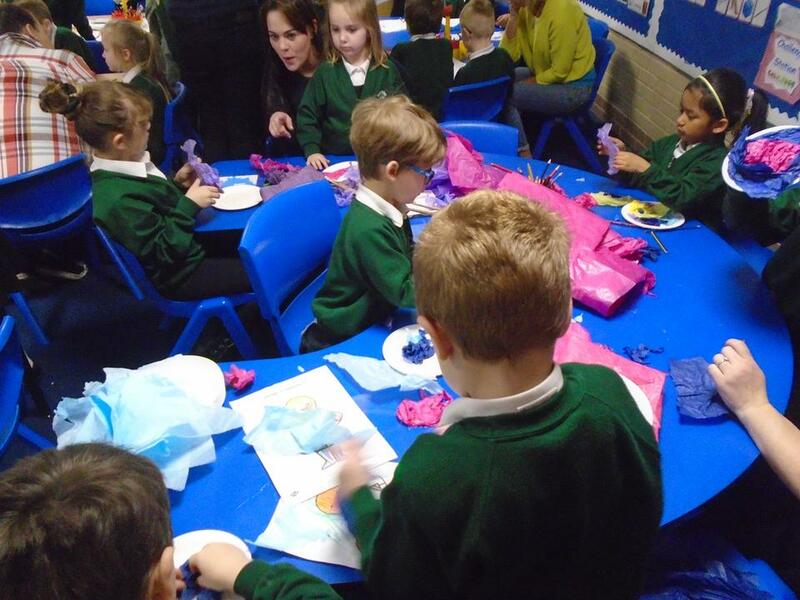 Art - Drawing and painting using different media. Physical Education - Gymnastics and dance. Religious Education - Special places and caring for each other. 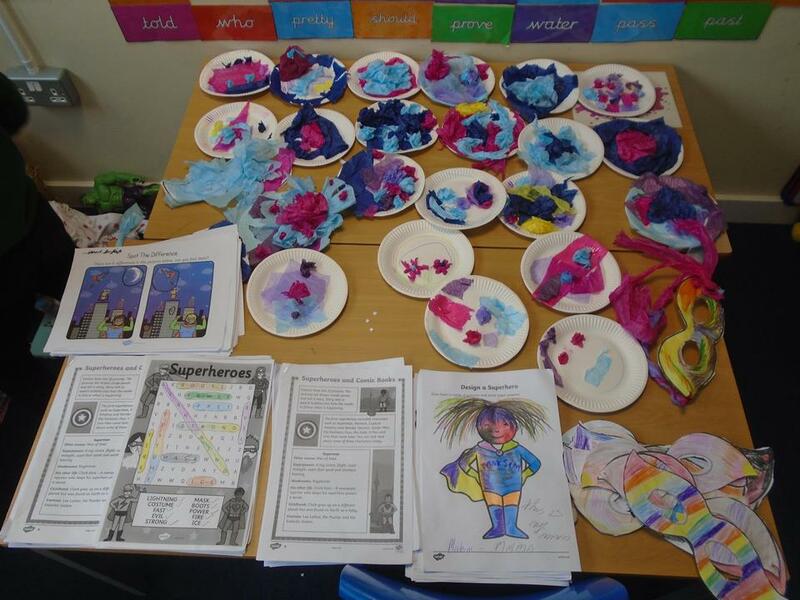 What a fantastic start we have had to our new topic of 'Superheroes'. The children have been so excited about this topic and they are especially looking forward to reading a range of different hero books. Our theme will be linked to Geography where we are going to be creating our own superhero dens with a key and in History we are going to be exploring some real life superheroes. 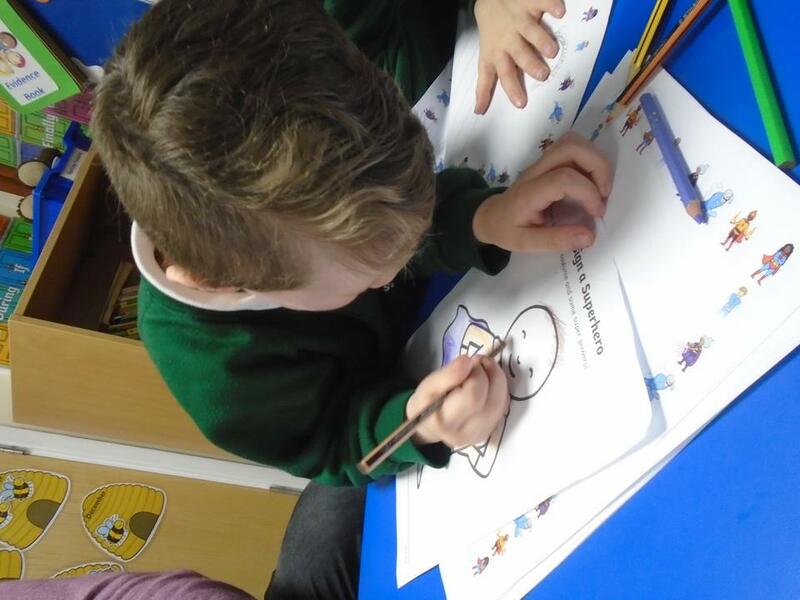 They have already designed their own heroes and given them some very cool names. In English this half term we will be creating some alternative endings for stories starting with 'Supertato'. What other mischief will the evil pea get up to in their stories? 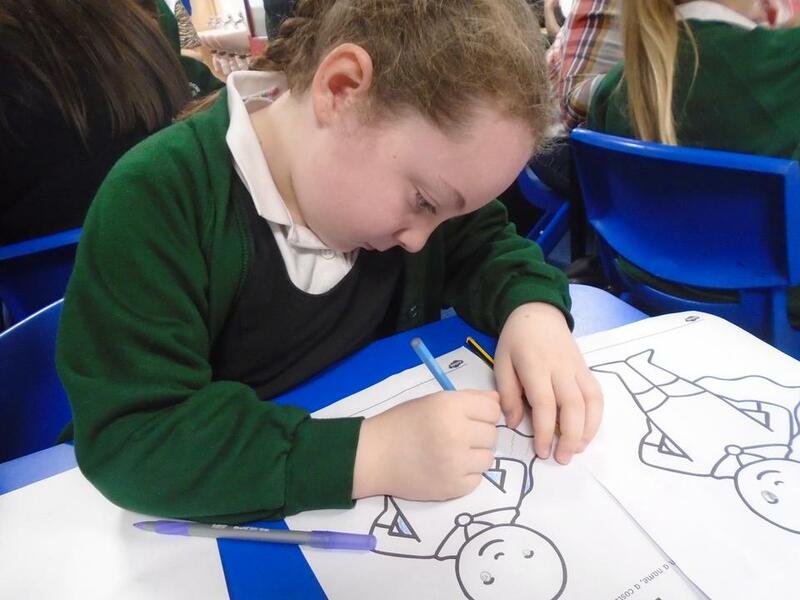 We will also be writing letters to 'Traction Man' using all of the key features we have already learnt about. Finally we will be studying a range of different books with predictable phrasing and linking these patterns to our own hero descriptions. In Maths we will be starting to look at multiplication and division where we will be applying our knowledge of the 2, 5 and 10 times tables to make equal groups. We will then look and measure and weight by exploring how to use a standard units of measure where we will have the opportunity to measure using rulers and explore different capacities. After this we will go back to explore shape where we will recap our understanding of 2D and 3D shapes as well as looking at their properties. We will also be working hard to master writing all of our numbers to 20 in worded form as well as our number bonds to 10 and 20.